We sampled them on a lazy Sunday sundowner in South Bombay, anchored by a collection of a travelling friend, augmented by a few more offerings! 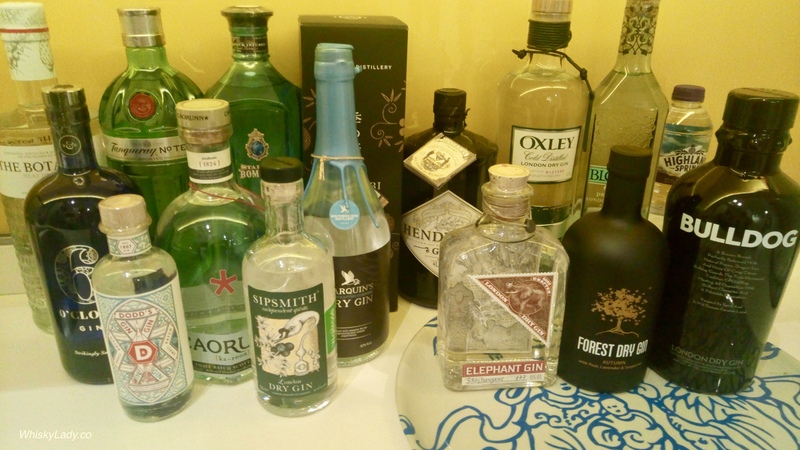 One of our tasting companions has spent time with the Gin Mare team and shared how they distill 12 different gins – one for each element – then blend together. A painstaking and meticulous process. It is a bit different, not for everyone. A few remarked on a shift – previously finding it both more olive and rosemary forward yet now sweeter. For more info, check out their website Gin Mare. Above all it can best be described as “classic and clean” with a nice fresh forest feel. No crazy experiments here just a solid dry gin. Initially was surgical spirit, floral perfume, fruits like peaches or apricot? One of tasting companions brought this carefully concealed gin to the party… just to see what we thought. To be honest it wasn’t for everyone but it grew on us too. And what was it? While I can’t confirm the full details it was a barrel gin from FEW Spirits from Illinois, USA. An easy one to enjoy in a G&T… which is exactly why it was picked! 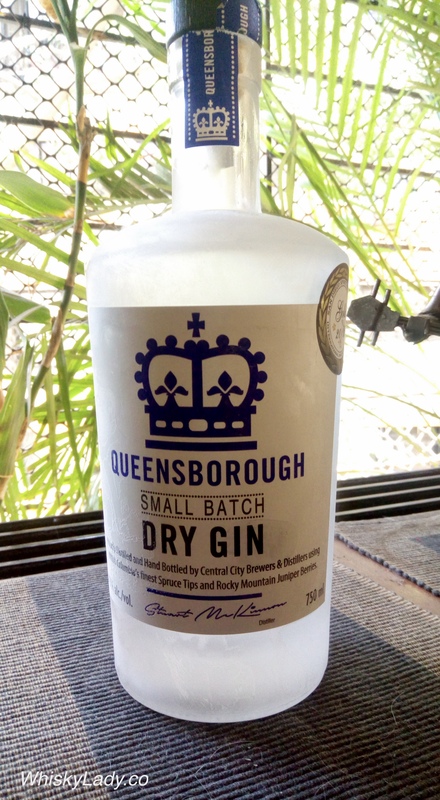 This entry was posted in Gin, Other and tagged FEW gin, FEW Spirits, Gin, Gin Mare, Queensborough, Queensborough Small Batch Dry Gin, Tanqueray Ten by Carissa Hickling. Bookmark the permalink.